﻿Waterford is located in Venice, Florida on the Gulf of Mexico. 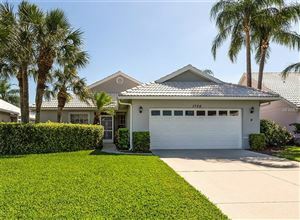 There are 640 homes in this centrally located golf community. 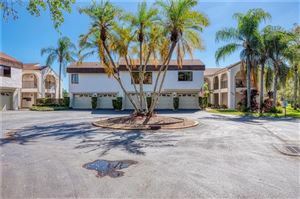 Waterford features a recreational complex that includes a sport club, heated community pool and hot tub, fitness center, 4 Har-Tru tennis courts, and basketball court. 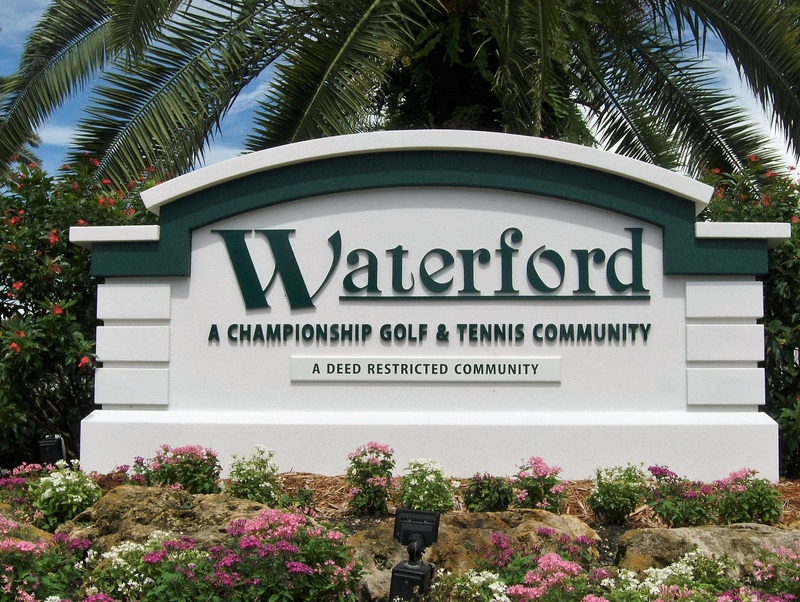 The Waterford Golf Club is a semi-private golf club and features a restaurant and full service bar.